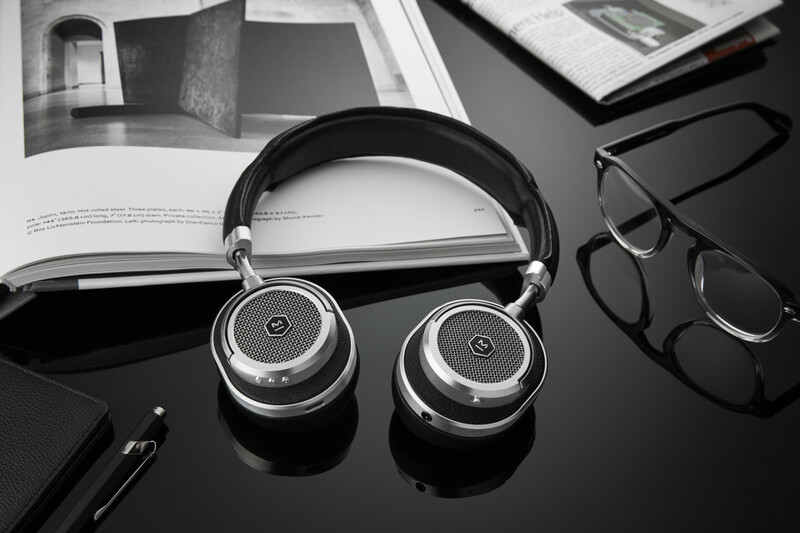 There&apos;s no denying that Master & Dynamic is creating some of the best looking headphones out there and their latest design hits it out of the park once again. 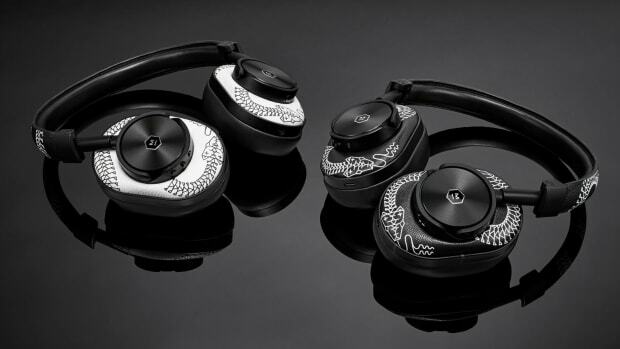 The MW50 is a new wireless headphone that takes the technology from their MW60 model and puts it in a more compact design. 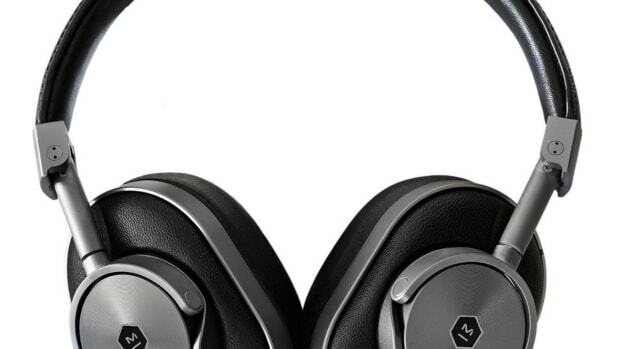 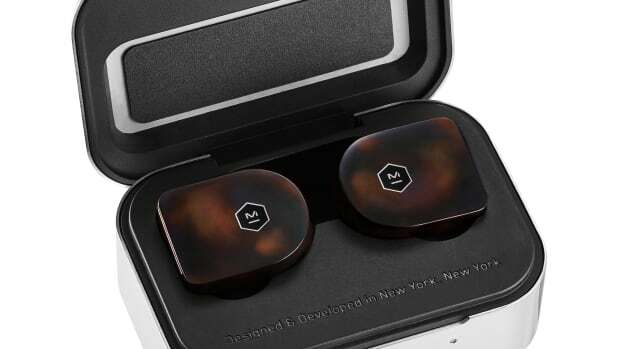 The headphones feature their class-leading signal range, 16 hour battery life, and the luxurious leather and aluminum construction that has become a trademark of the brand.